Jiangsu QiSheng Cable Co., Ltd. is located in a famous historical and cultural city with beautiful scenery - Yangzhou.Since ancient times, the people of Yangzhou, the industrial prosperity, and with the progress of the times and the development of the economy burst out a new life vitality.Based on such a "Geomantic treasure land", Jiangsu Qisheng wire and cable Co., Ltd. has been rapidly developing into a high-tech enterprise integrating R & D, manufacturing, sales, service and application design through the unremitting development and innovation. 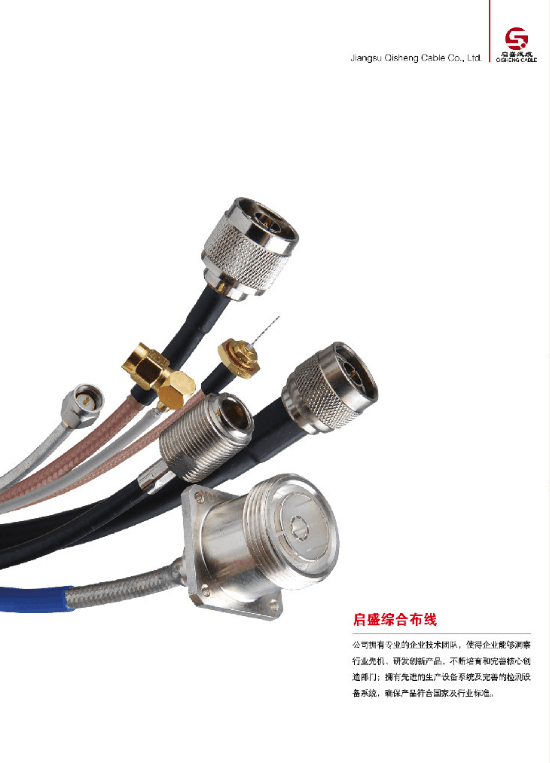 Since the establishment of the company, specializes in fire retardant, low smoke halogen-free fire video monitoring, power control cables; Shielded Cable and cable TV, stereo, microphone line weak cable; production and sales of optical fiber, cable network, panel module integrated wiring products R & D, and has a number of advanced automation cable production line and first-class testing, inspection and cable safety monitoring equipment, can effectively detect the product output quality, ensure to provide high quality products for customers. All along, the company always adhere to the "technical quality assurance, quality win credibility, business ideas have achieve the credibility of development", and strive to practice the "truth-seeking, innovation, unity, progressive" spirit of enterprise, continuously improve the overall quality level of the enterprise at the same time, mold manufacturing of professional products, sincere customer service quality brand image. At present, the company has become a medium-sized technical enterprise with more than 300 employees and the service range of the country. In addition to a large number of professional staff accident, the company also has a business professional technical team, the enterprise can insight into the industry initiative, innovative products, continue to cultivate and improve the core of the creative department; have advanced production equipment and testing equipment system, and according to ISO9002 standard requirements set up perfect quality assurance system, quality strict control and safety policy makes the production product can achieve good operation, to ensure that products meet the national and industry standards. 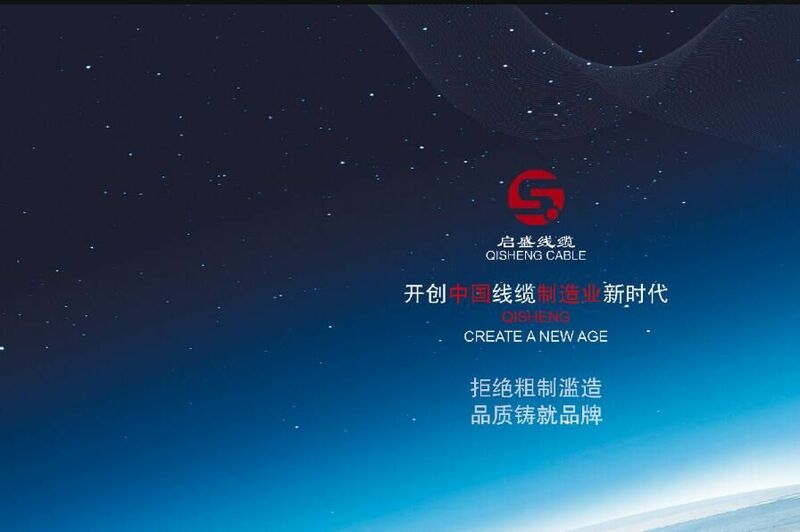 In addition, the company has a good sales network covering more distribution channels to the world, and is now a full autumn around the leading electronics enterprises formed a strategic partnership, mutual benefit, work together to create a more professional service cluster. 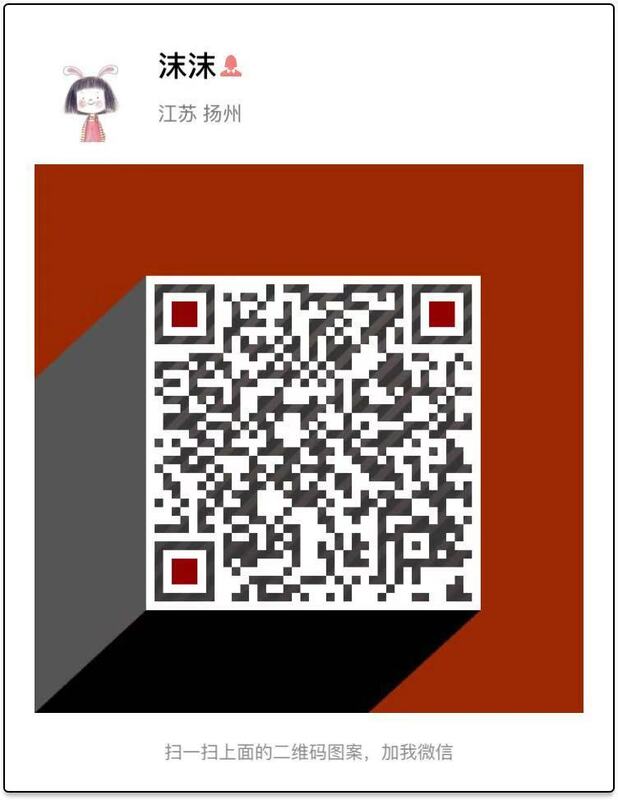 In the love and support of the broad masses of customer groups, the company will continue to overcome the difficulties in order to seek long-term development, improve the service to expand the scope of services, sincerely cooperate to enhance service efficiency and professional excellence to meet customer demand, as in the past to provide quality and satisfactory products for the customers. 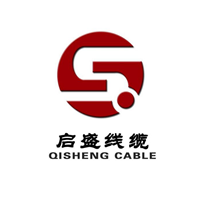 "Harmony,QiSheng industry, Jiangsu QiSheng Cable Co. Ltd. sincerely hope to join hands with our customers and friends, to open a new chapter in career.